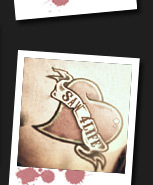 SAW Tattoos from different people worldwide. 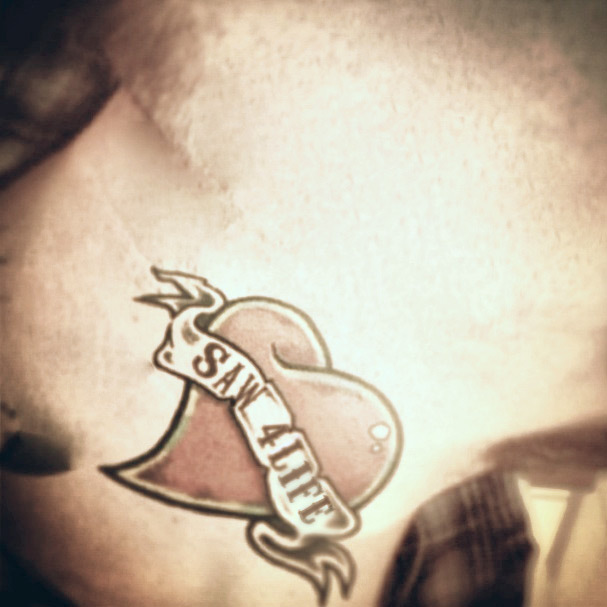 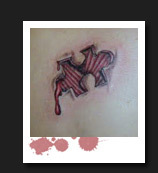 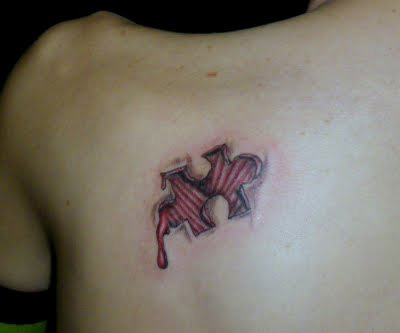 Click on the thumbnail to enlarge the tattoo. 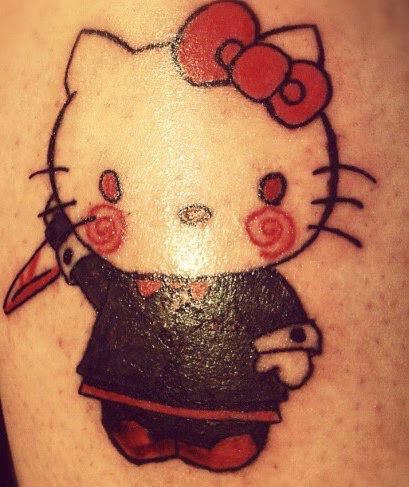 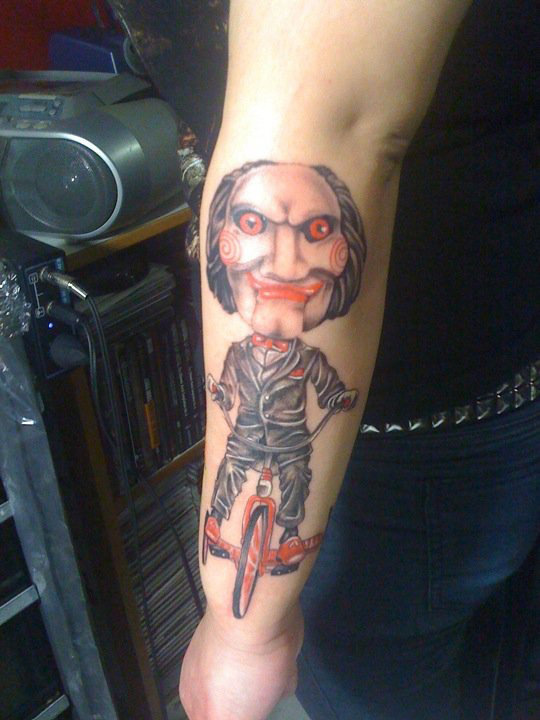 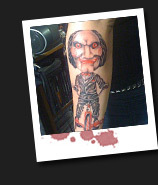 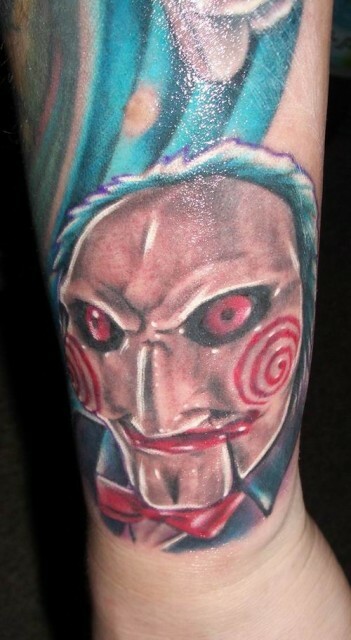 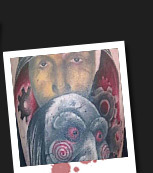 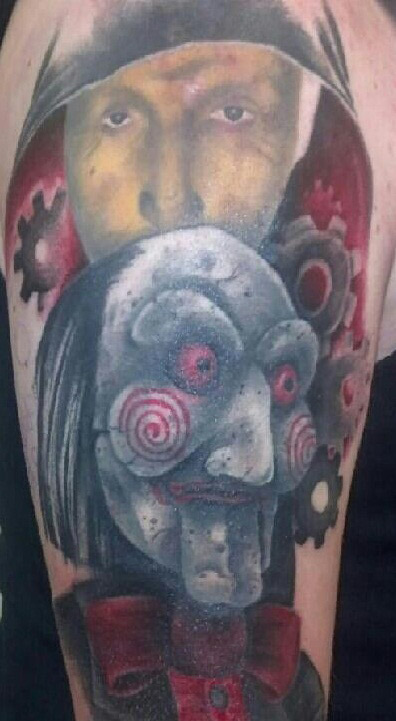 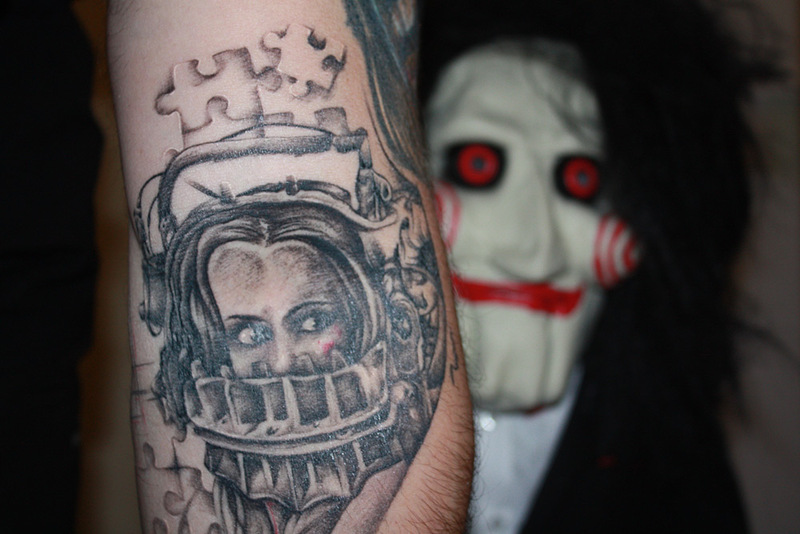 Here are some SAW tattoos from different people who send me their pictures or I just found on the internet. 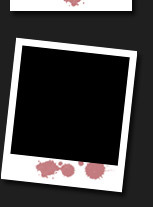 - If your picture isn't here and you want it to be here, Contact Us. 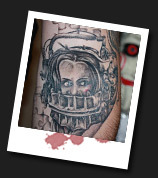 - If your picture is here with a wrong name or crappy quality, Contact Us. 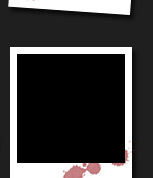 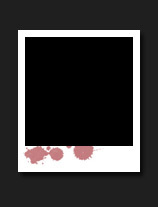 - If your picture is here and you don't want it to be here, Contact Us as well.